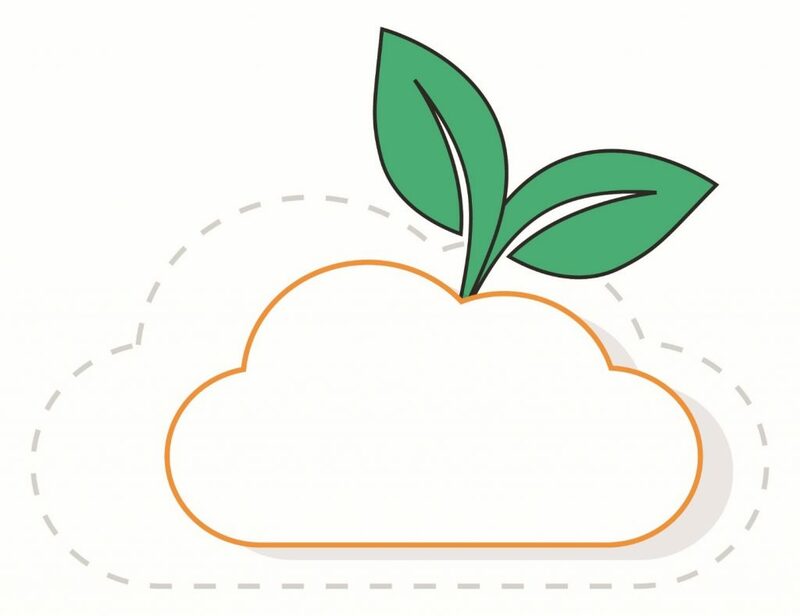 We are pleased to announce enhancements to the AWS CloudStart program to accelerate digital transformation with enhanced tools, trainings, and practice environments. 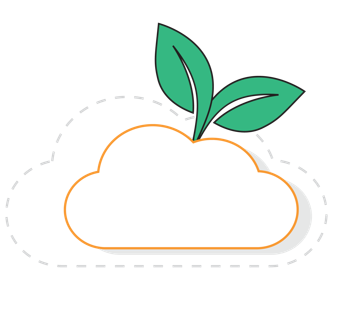 AWS CloudStart supports Economic Development Organizations (EDOs) and small and medium sized enterprises (SMEs) by providing resources to educate, train, and help them embrace the cost-effectiveness of the AWS Cloud. The current program provides benefits, such as virtual training material, Quiklabs, and AWS Promotional Credits, to approved applicants.